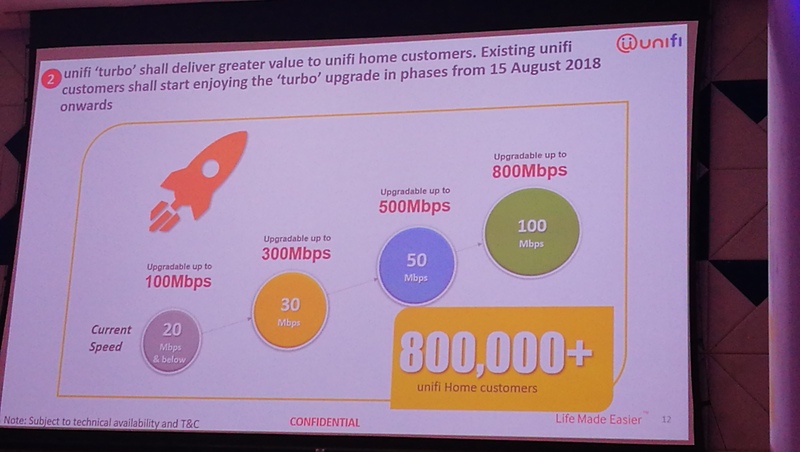 unifi unveils upgrade plans for its existing unifi Home customers to up 800Mps starting 15th August 2018. 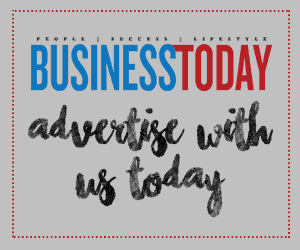 The turbo boost will see existing customers enjoy up to 10 times the current broadband speed at the same monthly subscription. For example, an existing 30Mbps unifi Home customer will be upgraded to 300Mps whilst a 100Mps unifi Home customer will be upgraded to 800Mps. New customers who sign up before 31 December 2018 will enjoy to see the speed upgraded in phases beginning 2019. 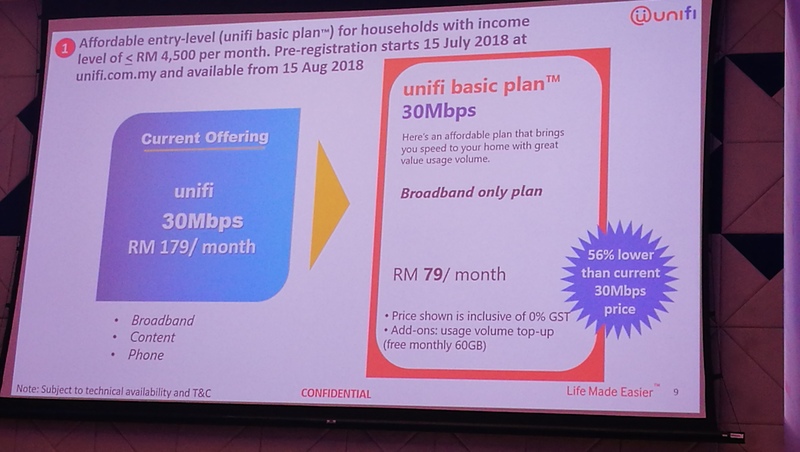 Another plan, unifi Basic is exclusive for households with income of RM4500 and below. 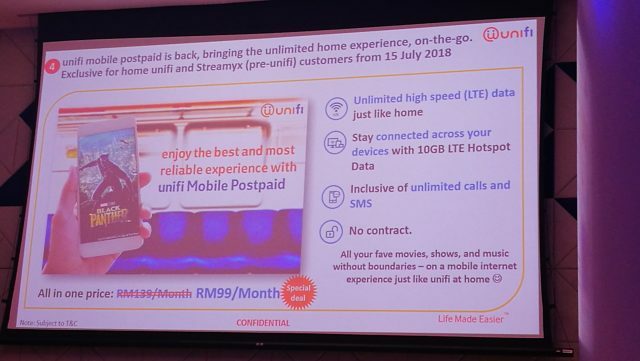 The plan is at 30Mps with a 60GB monthly usage quota, offering greater affordability at only RM79 a month, which is more than 50% lower than the current 30Mps unifi Home plan. 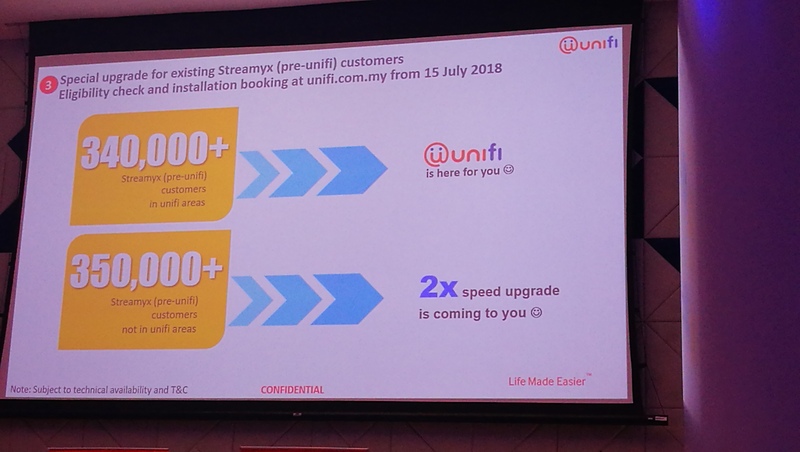 The unifi Basi plan is available exclusively via online at unifi.com.my/unifi-basic starting 15 August 2018. Pre-orders open from 15 July 2018. The wireless broadband which is already available will be at RM79 per month. In addition to the various broadband plans, the unlimited unifi Mobile postpaid plan will be a promotional price of RM99 per month starting 15 July 2018, exclusively for existing unifi and Streamyx customers. Streamyx customers can also look forward to upgrades as more than 340, 000 Streamyx customers will be upgraded to Unifi while the remaining will see faster broadband speed as well. 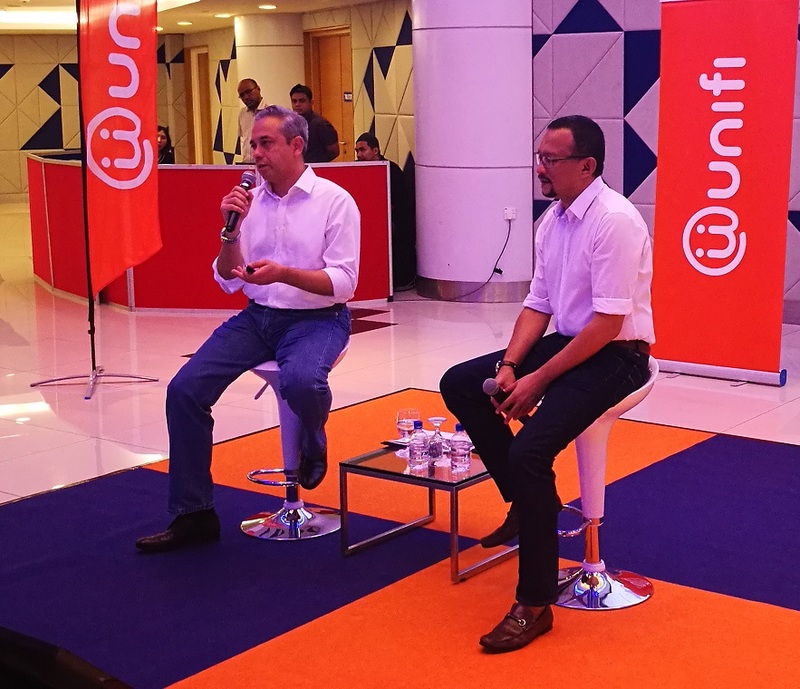 Imri Mokhtar, Executive Vice President, unifi says that although the plans were for Home users, plans for SMEs will be announced soon as well.